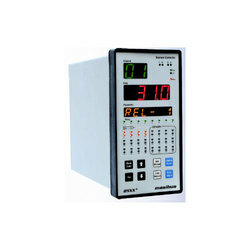 We are a leading brand in Meter And Gauges such as Meter Gauges and Glass Tube Rotation Meter from India. Allowable Wiring Resistance For RTD Maximum 15 ohms/wire (Conductor resistance between three wires should be equal). 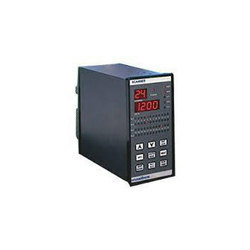 Being a quality-centric organization of this industry, we are engaged in providing a wide array of Digital Temperature Meter. Display 4 digits for Temp, 2 for Ch.No. 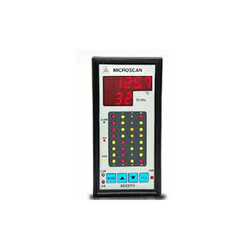 MICROSCAN series is a range of process scanners, based on the latest single chip microcontroller technology. ... Model 102 is a high density, exclusive RTD. 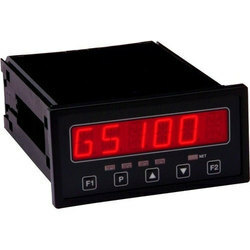 In order to retain our goodwill in this industry, we are providing a latest array of Meter Gauges. 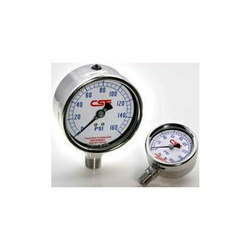 Usage To display the process value of temperature, pressure, PH, etc. In order to cater the diversified demands of our clients, we have been able to provide a unique range of Digital Process Meter. Looking for Gauges & Indicators ?